What if we told you we recently starting carrying a product in our store that not only tastes delicious but also helps to end childhood malnutrition? Seems too good to be true, but it is. We are so proud to now offer This Bar Saves Lives! Their brand name says it all. 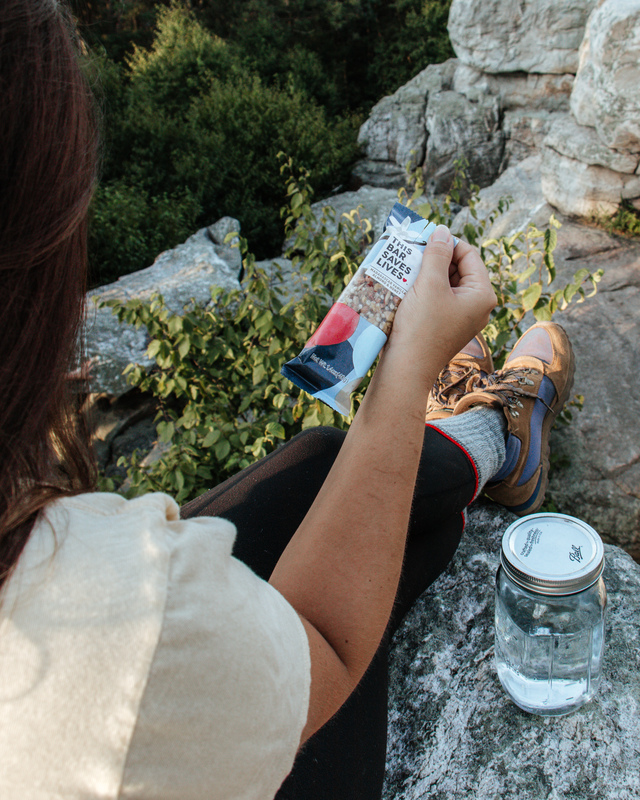 On top of making utterly delicious snack bars, they are also working diligently to make the world a little better. 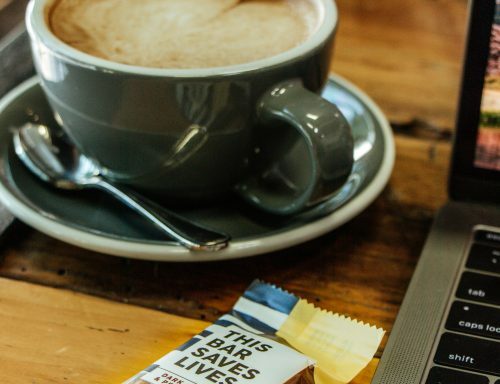 Here’s how their organization works: each bar you buy sparks a donation to non-governmental organizations (NGOs) that work around the world to combat childhood malnutrition. 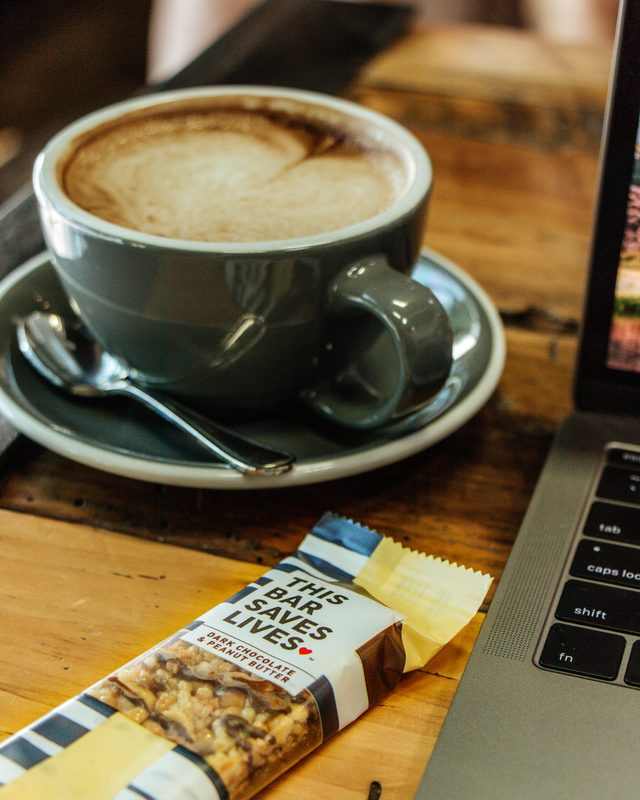 This Bar Saves Lives donates food aid like Plumpy’Nut – a nutrient dense peanut paste – to areas throughout the world with a focus on Haiti and Uganda. Beyond the international front, This Bar Saves Lives also works right here in America! They partner with Feeding America to provide meals to children in need across the country – over 160,000 meals to be exact. Here at Cornucopia we love providing healthy and sustainable options for your day to day routines. But we also believe that each and every one of us can help make the world a better place. Even if that action is great or small. That’s why we are so excited to have our shelves lined with This Bar Saves Lives. A delectable snack that also gives back? What could be better. Make sure to swing by the store and try them out for yourself – and know that you’re also making a positive impact in the world at the same time.